I had a great time in Paris, I visited the fair but also had some really nice time strolling around Le Marais, meetups with friends and attended some lovely dinners and party's of which I hope to show you some pictures real soon. Like all major cities Paris is getting ready for autumn, and on Vosgesparis we will get you in the mood with a great giveaway by Coisa to keep you warm! 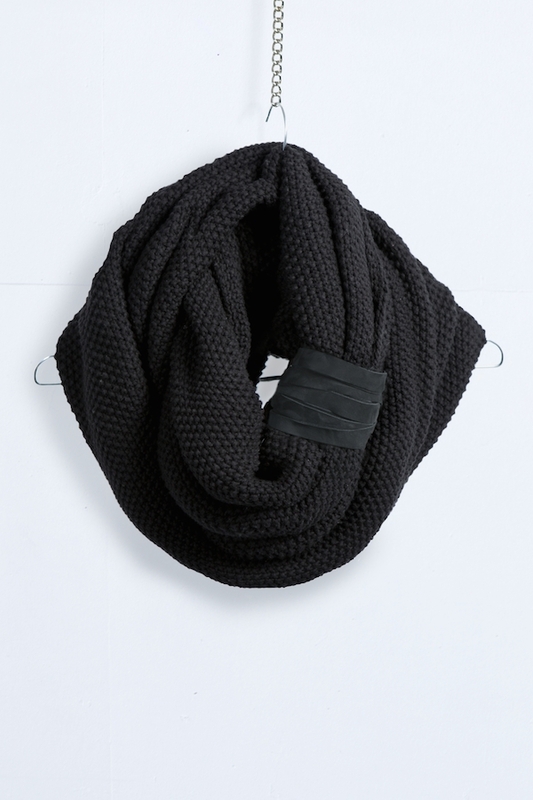 I personally love to have a bit of an unique item in my wardrobe and keep myself warm with a beautiful knitted scarf or cardigan that lasts for more then one winter. 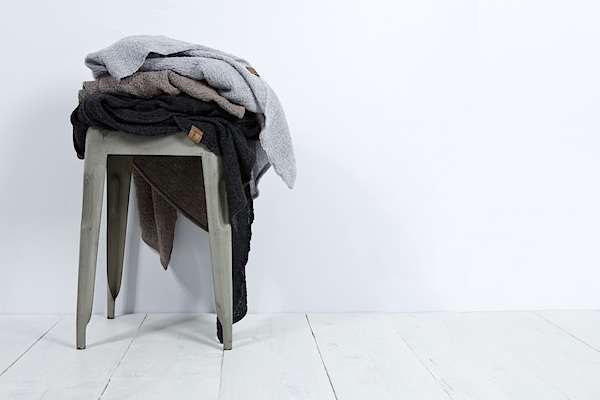 Some time ago I introduced you to Coisa by Kim van der Wel, a Dutch fashion label working with the finest Italian yarns, alpaca, cotton, silk and lambswool, and produced in limited numbers. New to the collection is the Coisa Cardigan available in Stone and Dark grey, both my favourite colours, and made out of 100% merino and knitted delicate. 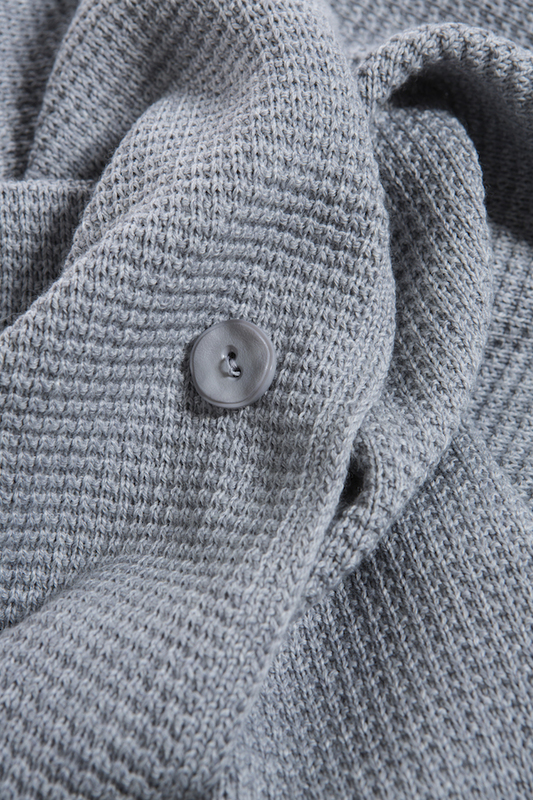 Merino wool keeps you cool in summer and warm when it gets colder, a perfect item for the first chilly autumn days. 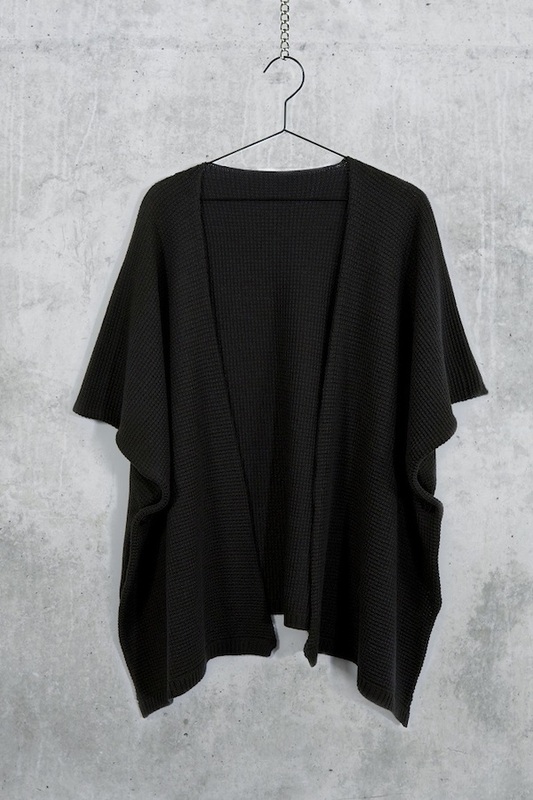 If you are looking for a multifunctional piece of garment, you will be happy wearing the Coisa Original, it is a cape and scarf all in one and buttons at the side make it easy to wear as a cardigan. What's your favourite item for this autumn out of the Coisa Collection... a warm cardigan, a supercool XXL Col or maybe the Coisa original? We are curious to hear from you and are giving away a €75 voucher to spent at the Coisa webstore. Wanna join in... simply leave a comment in the comment section of this blogpost, we will choose a winner next week. Congratulations to Lynda on winning a €75 voucher!